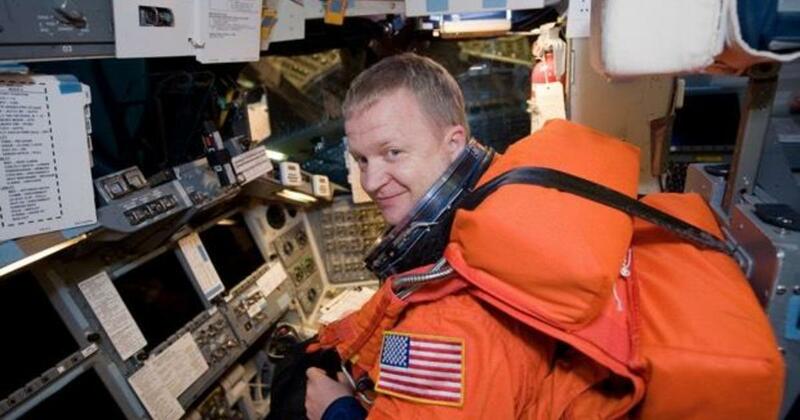 In any case, Boe’s removal is believed to mark only the fifth time in U.S. space program history that an astronaut has been pulled from a space flight assignment because of a medical issue. The first and still best known was Ken Mattingly, who was pulled from the ill-fated Apollo 13 mission three days before launch because of exposure to measles. Three shuttle astronauts also were reassigned due to medical issues. Astronaut Eric Boe, seen here in a space shuttle simulator at the Johnson Space Center. Astronaut Mike Fincke, seen here aboard the International Space Station in 2009, is replacing Eric Boe on the crew of the first piloted test flight of Boeing’s CST-100 Starliner capsule. Fincke will join Boeing astronaut Chris Ferguson and NASA astronaut Nicole Mann. Replacing Boe, Fincke is one of NASA’s most experienced astronauts with three missions to his credit. He launched twice on Russian Soyuz spacecraft for long-duration stays aboard the International Space Station and most recently flew to the lab complex aboard the shuttle Endeavour in 2011. Across all three missions, Fincke has logged 381 days and 15 hours in space.